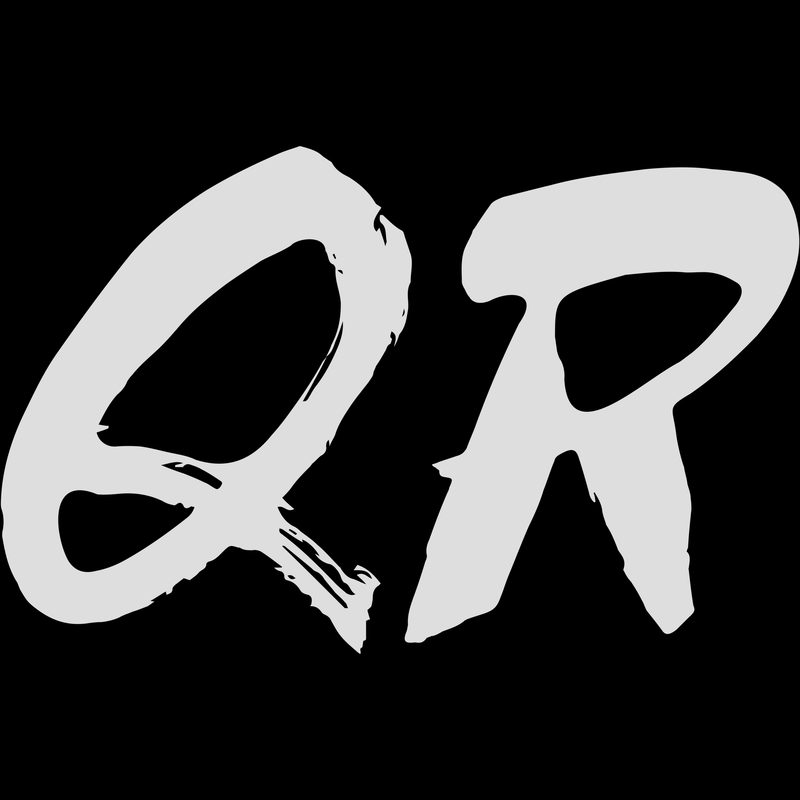 Welcome to the QR Clothing Brand Online Store! Be sure to check the descriptions of the QR Clothing Brand item(s) you purchase to learn more about the Artist and Designer we collaborated with. In addition, if you are interested in submitting some artwork to be featured here please check out our Artist Collaboration page for details on how you can participate and profit-share! PS. Like us on Facebook and Twitter! After that, tell alllllllll your friends & family about us! ♥ We want to help as many people as we can!